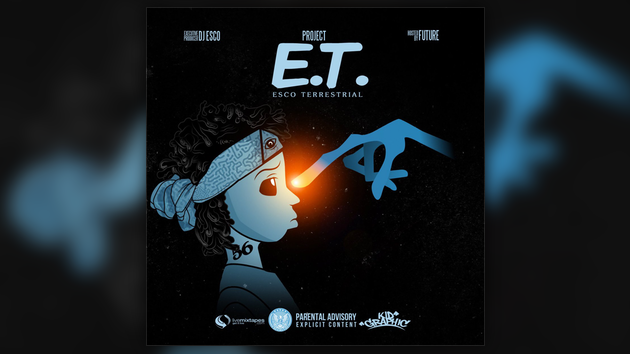 As promised, Future & DJ Esco deliver their brand new mixtape Project E.T. today. Stream the 16-track offering featuring Drake, Young Thug, 2 Chainz, Lil Uzi, Rae Sremmurd & more below.